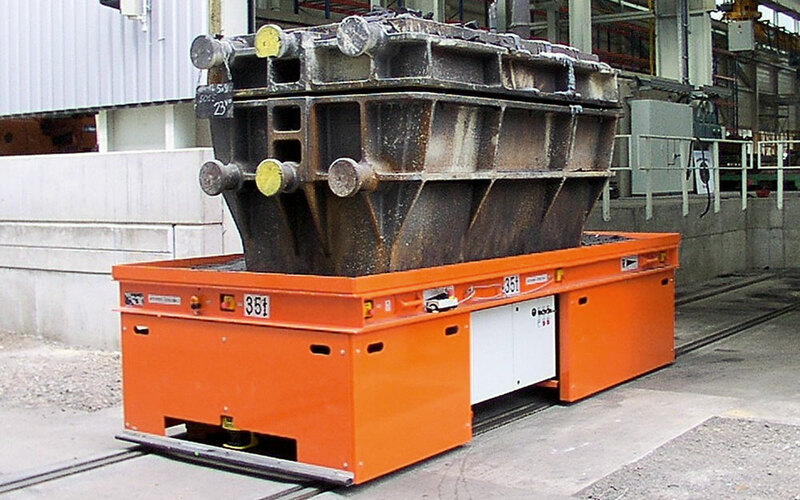 As a proven provider of customized material handling solutions, Design Storage has wide-ranging experience in diverse market sectors. 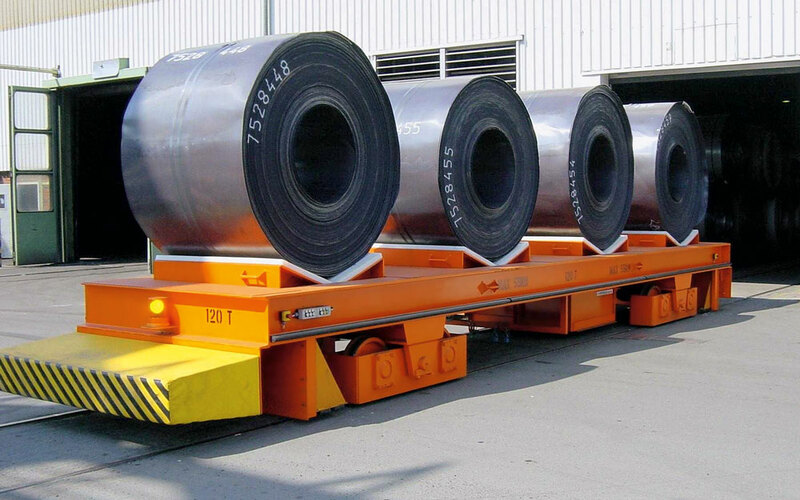 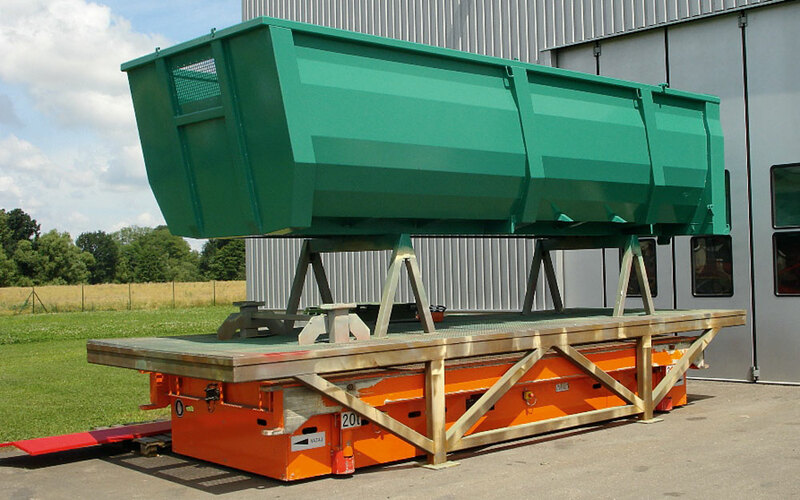 Challenges associated with the transport of heavy loads provide us with the opportunity to showcase our innovative products and solutions. 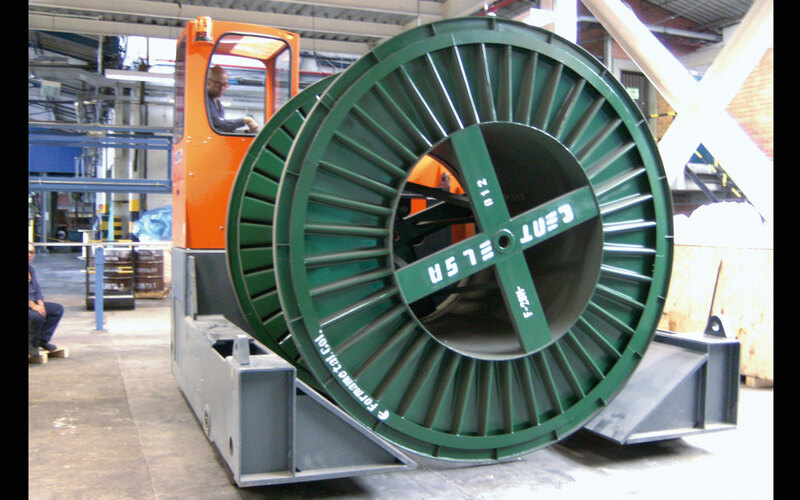 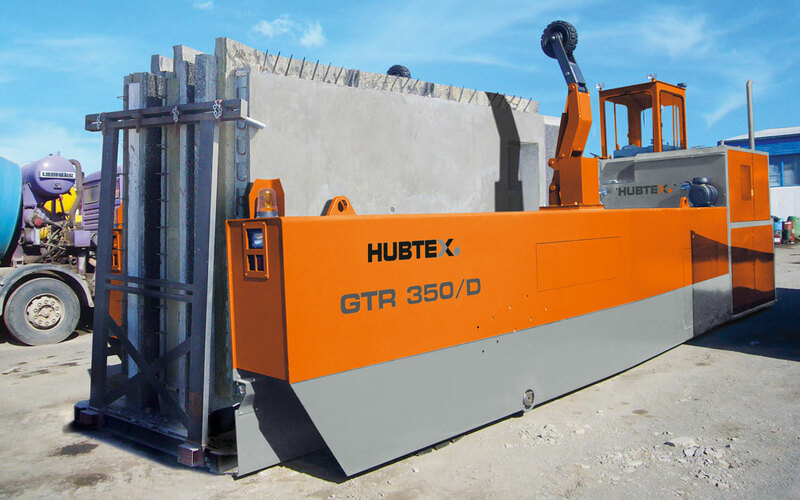 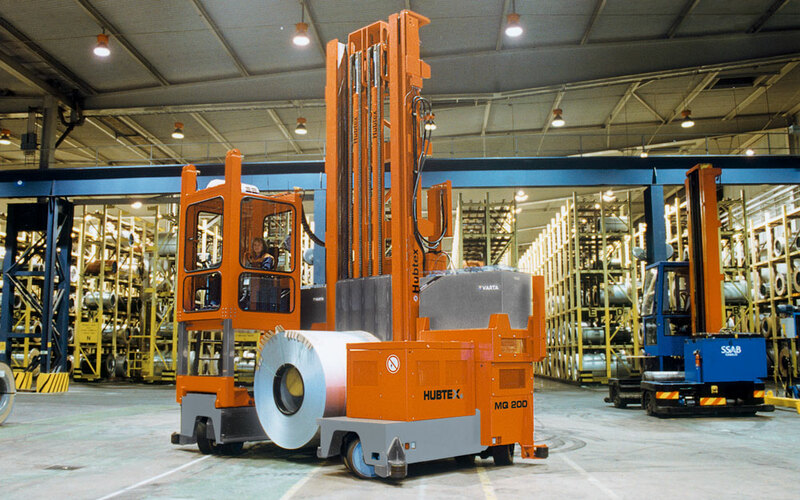 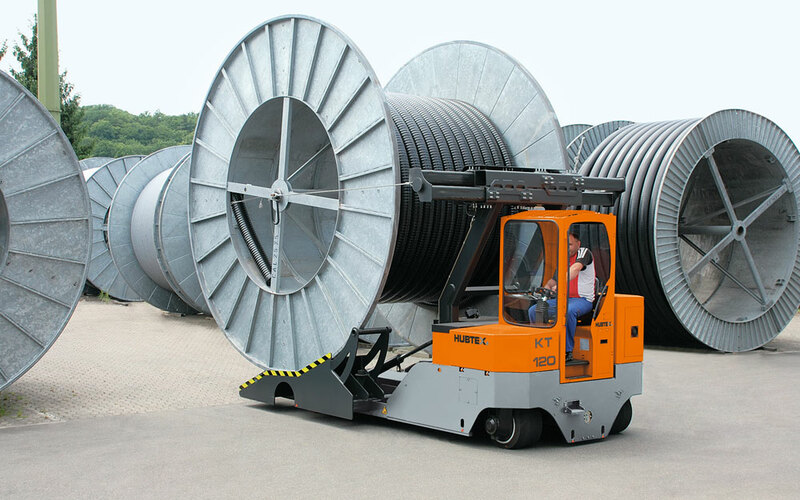 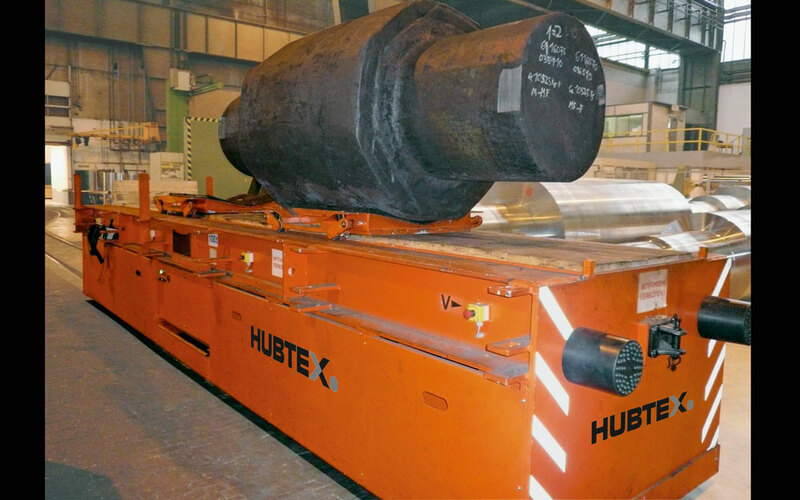 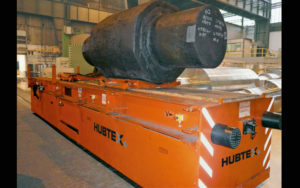 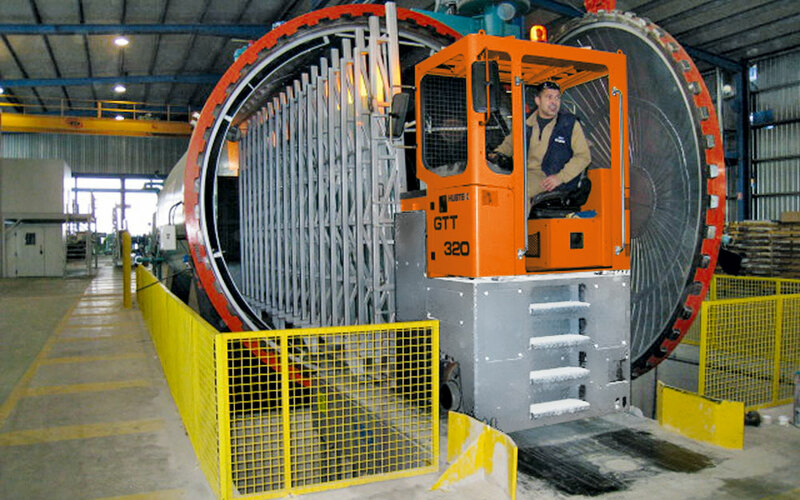 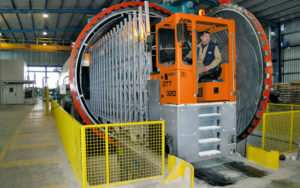 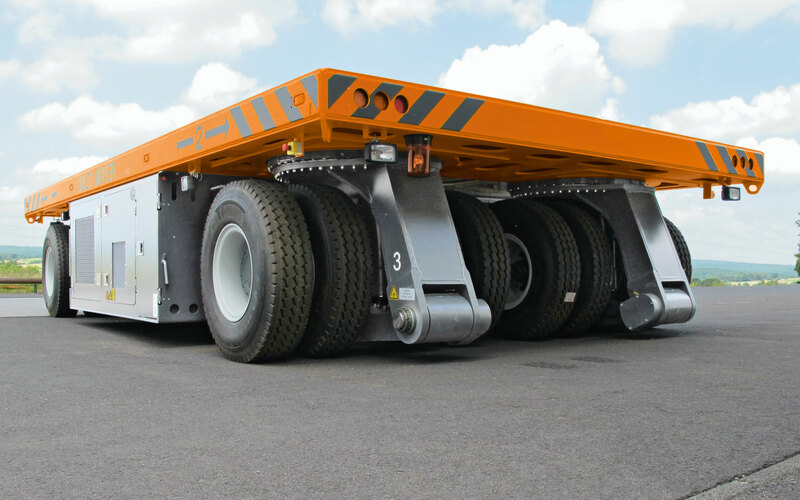 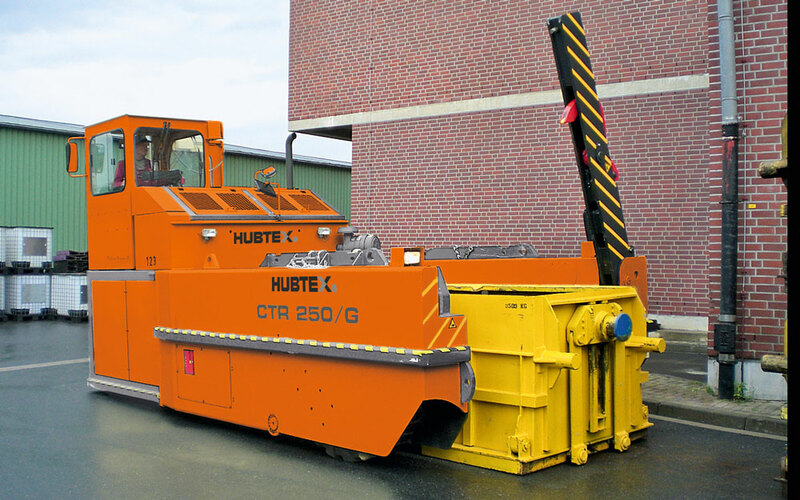 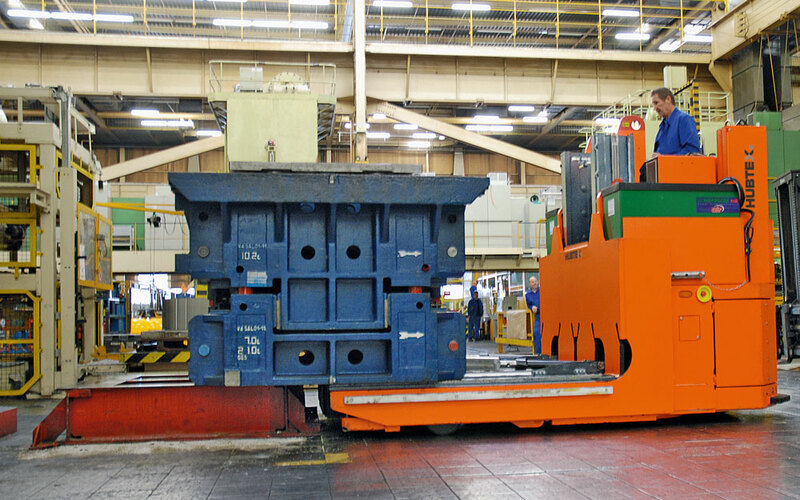 As the demand for heavier, larger and less manageable loads increases, Design Storage and Hubtex employ highly skilled engineers and cutting edge technology to ensure our products provide solutions that are innovative, highly reliable and above all cost-effective. 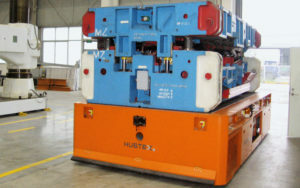 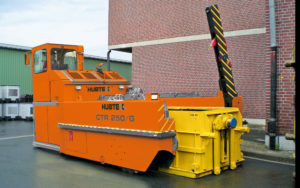 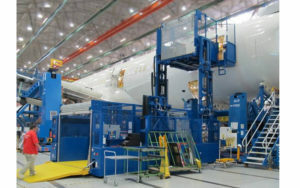 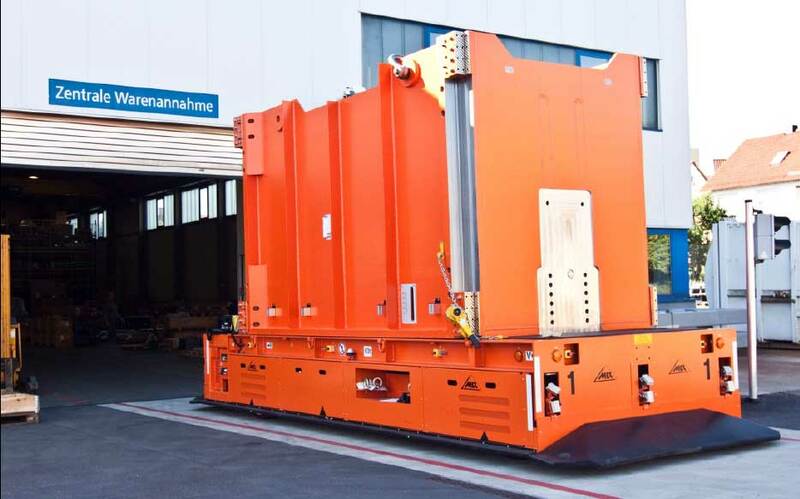 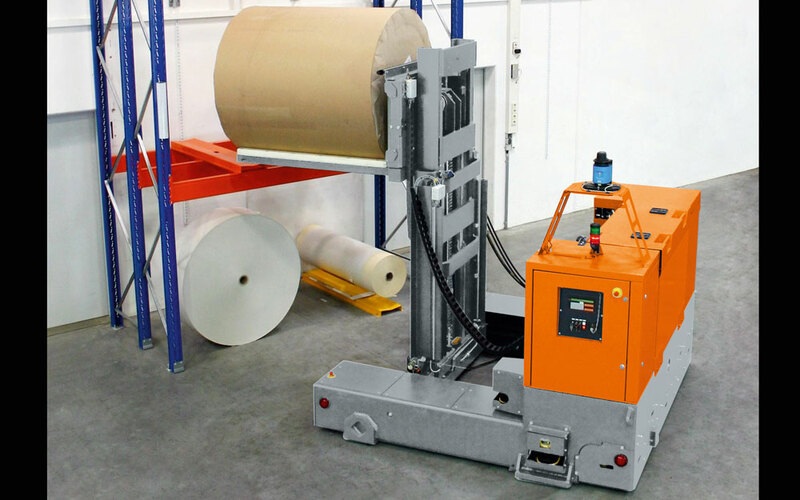 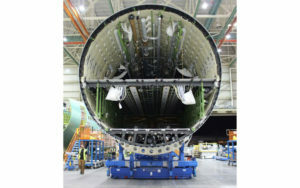 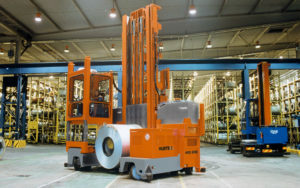 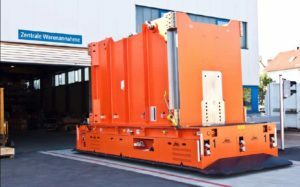 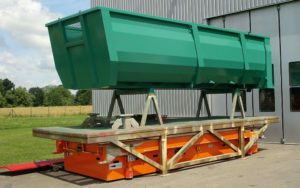 EPL20 - Multistage material lifter designed to dock directly to the aircraft.